Finding Inspiration from Stampin’ Up! Today I’ve got something a little different for you. 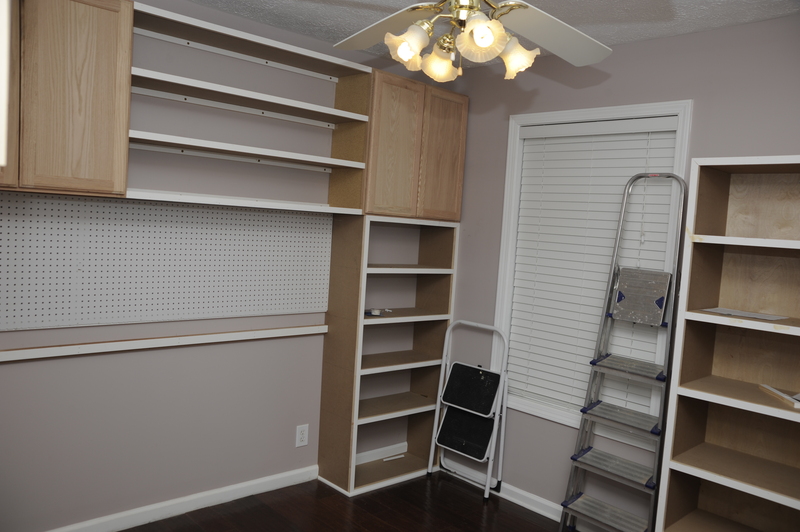 I’m currently in the process of renovating one of the rooms in my house to create a brand new craft studio. I’m so excited about this project. I have never had a dedicated space for crafting before. Right now, my dining room looks like a stamp store exploded in there! LOL. Here is a sneak peek at the early stages of the project… I hope to be ready to reveal the finished product sometime in the next week. 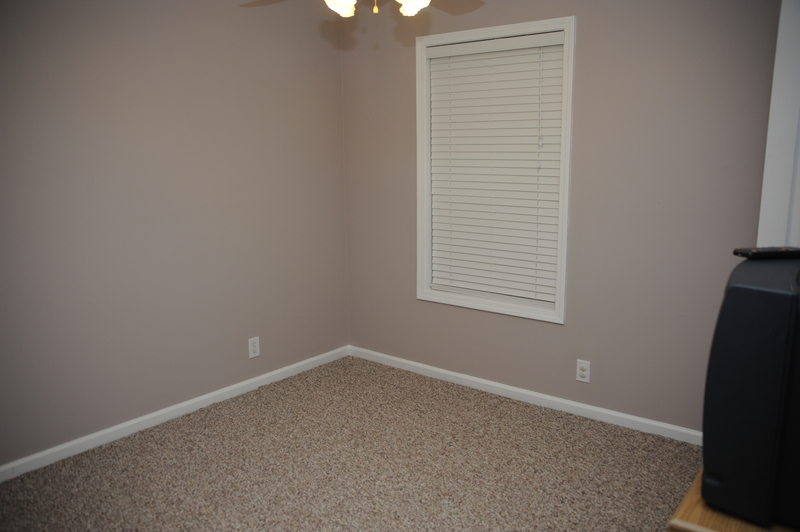 “Before”… Just an ordinary guest room. 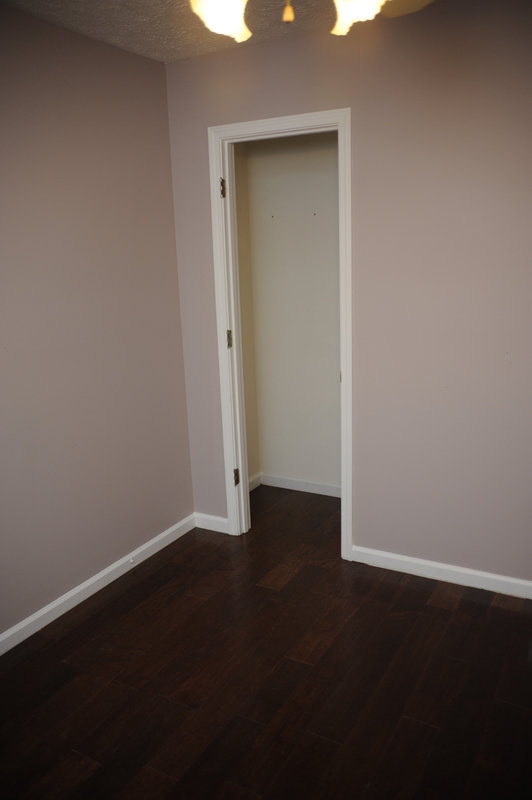 Goodbye carpet… hello hardwood floors! Can you say STORAGE? Whoo hoo! The New Catalog is Jam Packed with Inspiration! Although I am psyched about my new stamping studio, it is taking tons of time to pull it together, which has meant less time for creating cards lately. So, for today’s post I have something a little different for you. I wanted to tell you some of my favorite features about the new Stampin’ Up! catalog and the products inside. I also wanted to share some of the inspirational project ideas that Stampin’ Up! has created to help you to inspire, create, and share. One of the things I love most about the Stampin’ Up! catalog is all the great projects that are featured throughout the pages. This gorgeous book is not only filled with fantastic products, but it is jam packed with inspirational ideas! My order just arrived on Monday, and I can’t wait to get my hands inky as soon as I’m finished with my remodel. You can count on the fact that I’ll be sharing some of my favorite new products with you very soon. I can’t wait to get my hands on them and start creating! Images © 2014 Stampin’ Up! The stamp set featured above is one of the ones that I can’t wait to get my hands on! It is one of the new photopolymer sets called Flower Patch. It seems like it is going to be so versatile, and you know I love my flowers! This stamp set also has a matching Framelits Dies set, which can be purchased as a bundle for a 15% discount. Here is a video from Stampin’ Up! 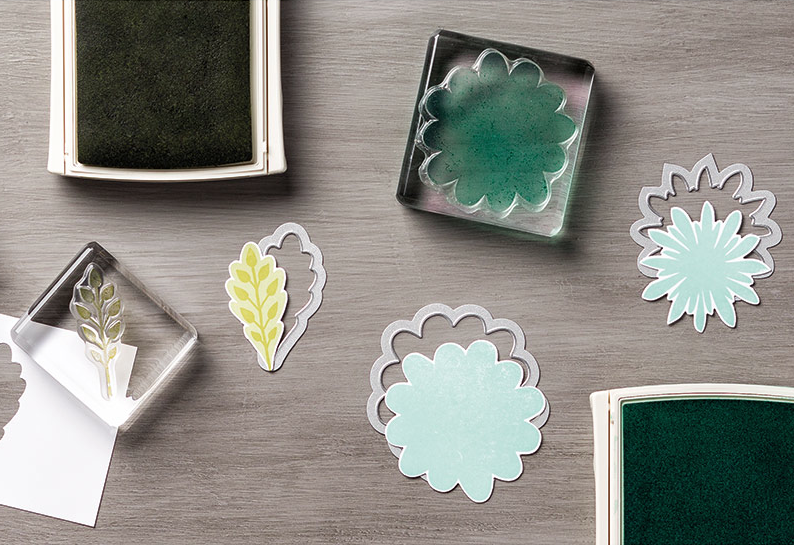 showing you some of the great things you can do with the Flower Patch stamp set. Another stamp set that is new in the annual catalog is called What’s Your Type. It is comprised of geometric shapes and designs that can be combined to create all the letters of the alphabet, or a wide variety of patterns. When I first saw this stamp, I didn’t think much of it, but when you see it in action, it is pretty cool! Watch this video from Stampin’ Up! to see this awesome set in action! The last thing I wanted to share with you today is about Stampin’ Up! ribbon. The new catalog has tons of new ribbon choices, and they are really yummy! 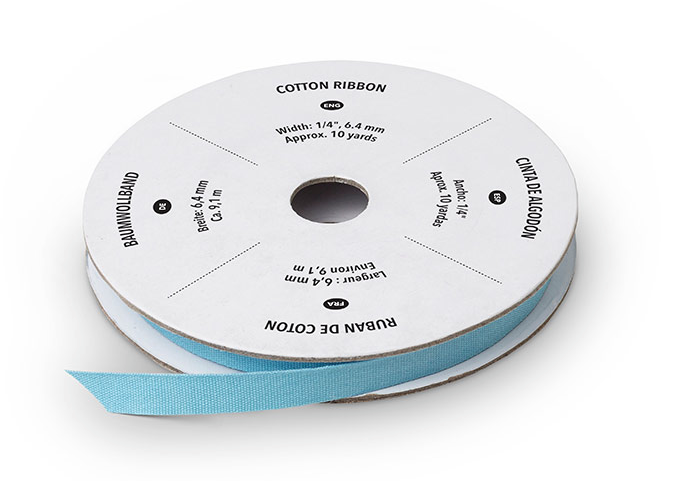 I especially like the new 1/4″ cotton ribbon. It comes in a ton of colors, and it is so soft and pliable. Stampin’ Up has awesome ideas about how you can use Stampin’ Up! ribbon to dress up your packages! Check this out! Also, remember if you haven’t gotten your very own copy of the new 2014 Annual Stampin’ Up! catalog yet, now is the perfect time. There are so many great new items available for purchase. I offer free catalogs to all of my customers. If you are my customer or want to be my customer, please email me your name and mailing address. I’ll be more than happy to send you the gorgeous book. You can email me at handcraftingheather@icloud.com.